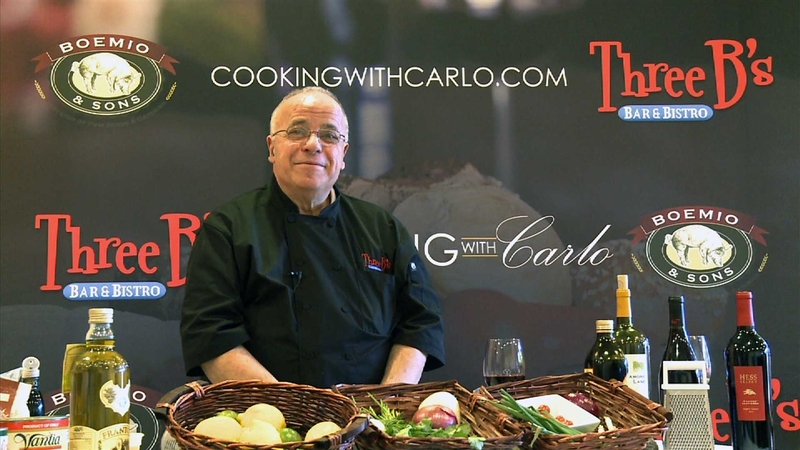 COOKING WITH CARLO - Cooking with Carlo event featuring classic dishes paired with wine. Please bring receipt to cooking class. Please advise us of special requests, seating requests and food allergies in the order comments section during check out.